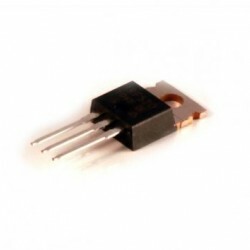 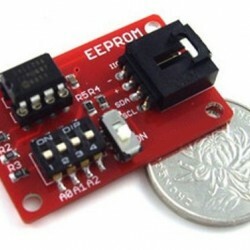 This module switches a high current load using a high power transistor. 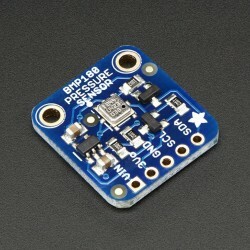 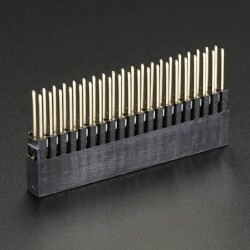 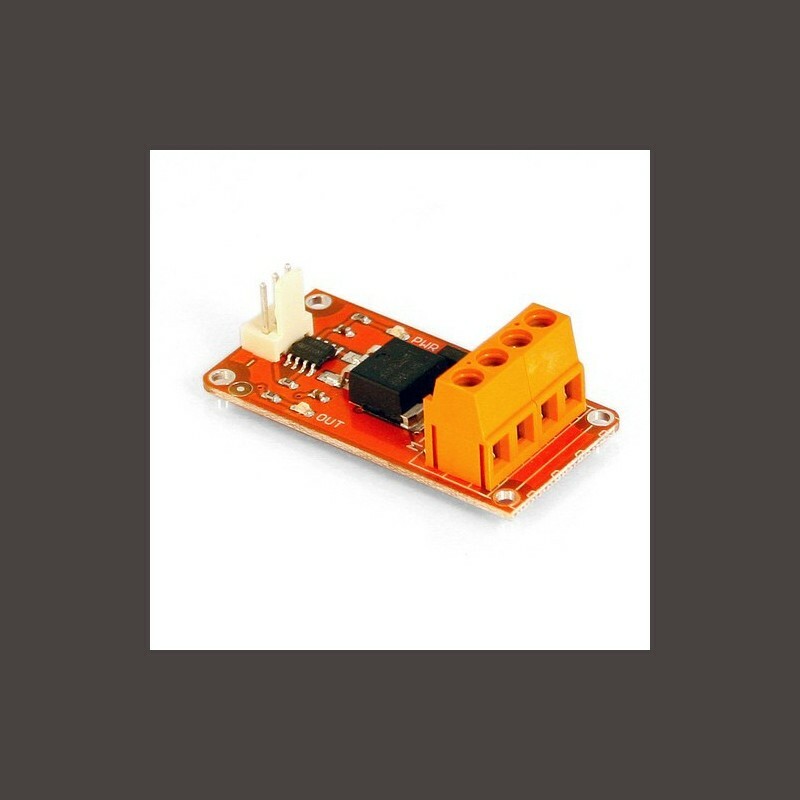 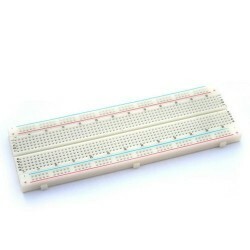 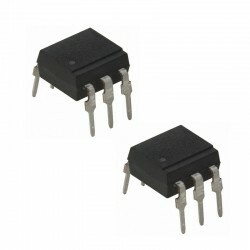 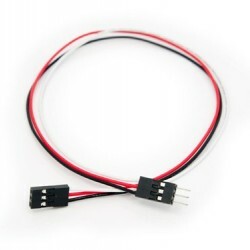 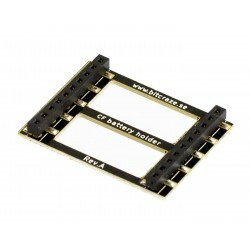 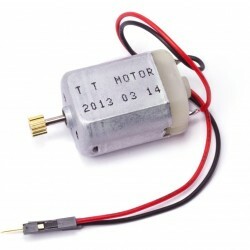 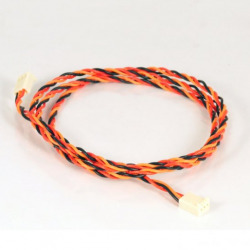 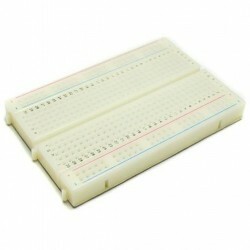 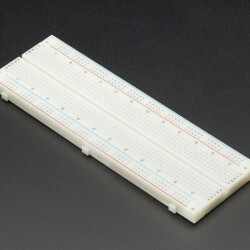 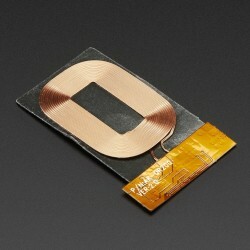 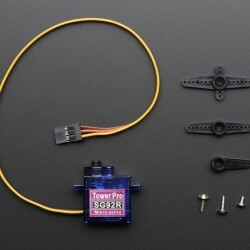 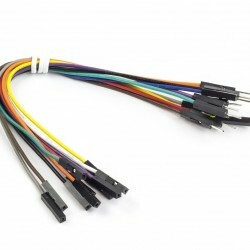 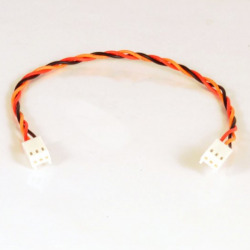 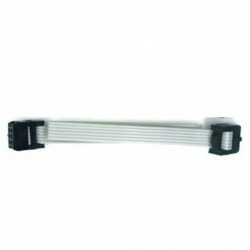 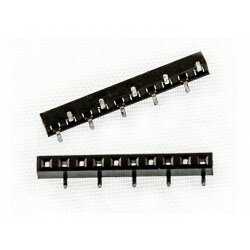 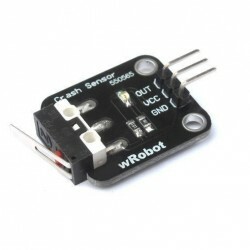 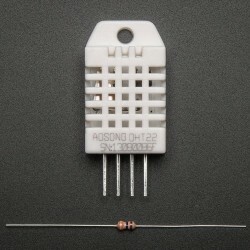 Unlike a mechanical relay, this is capable of high speed switching for use with PWM. 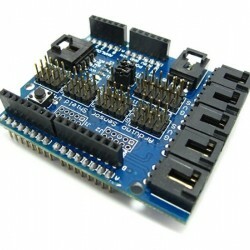 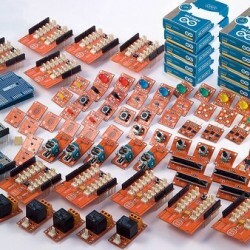 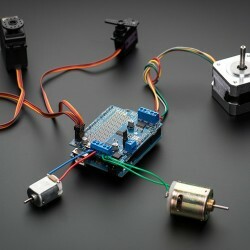 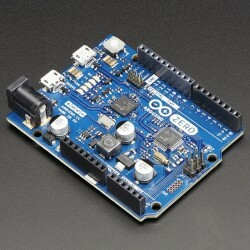 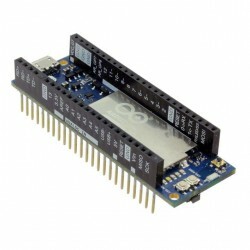 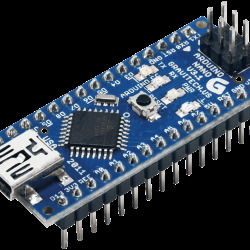 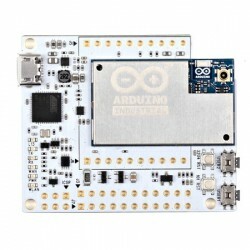 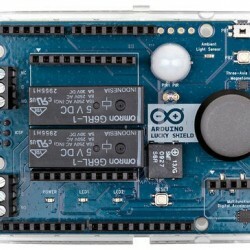 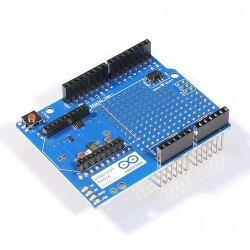 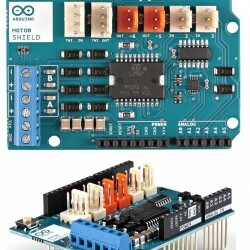 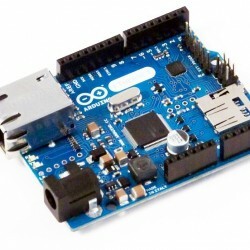 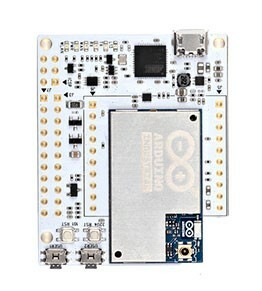 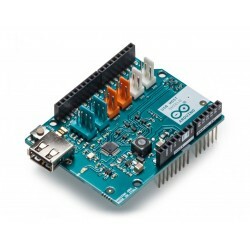 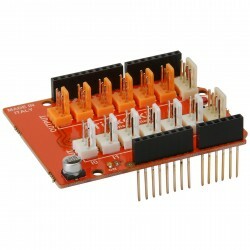 Input: This module lets you control devices operating at a maximun of 24VDC with an Arduino pin. 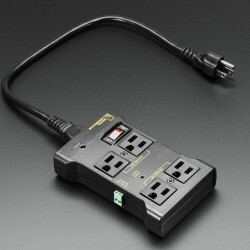 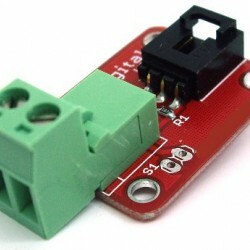 To wire the module, connect the power supply for your device (max 24 V) to the V+ and GND terminals. 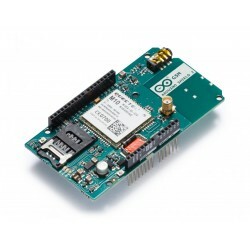 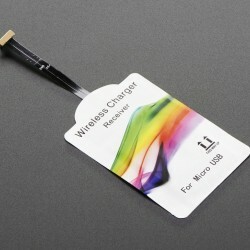 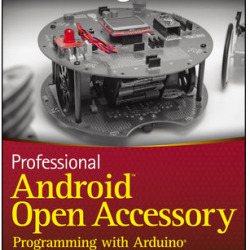 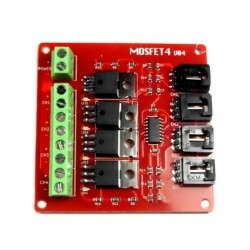 Connect the device to M+ and M-. 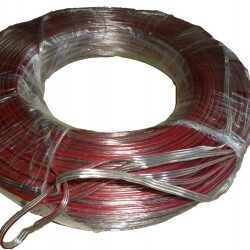 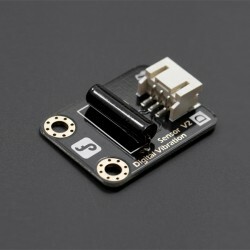 Be aware of your circuit's polarity, you could damage your components if it is not wired correctly. 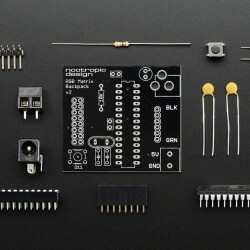 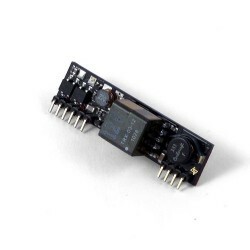 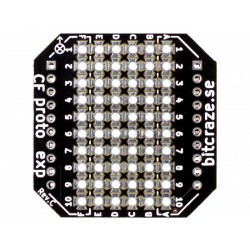 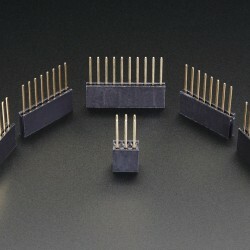 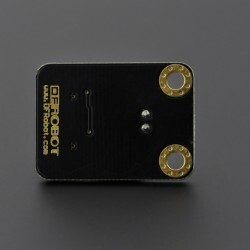 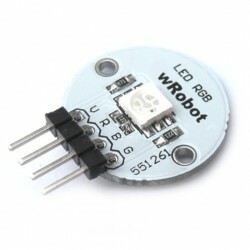 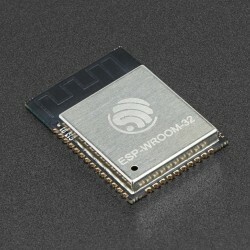 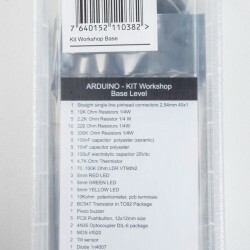 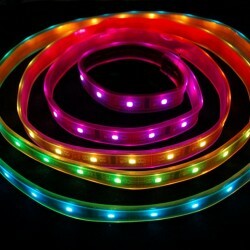 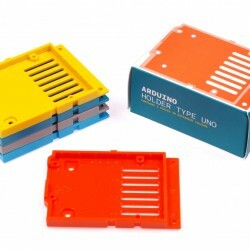 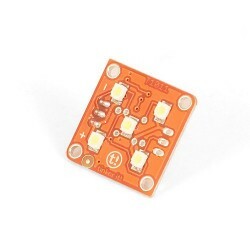 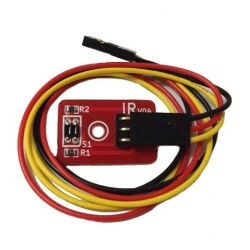 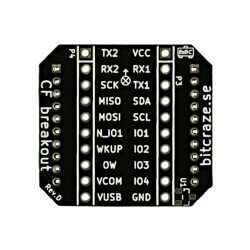 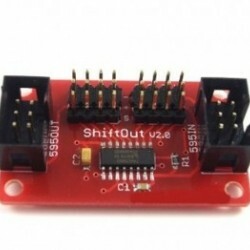 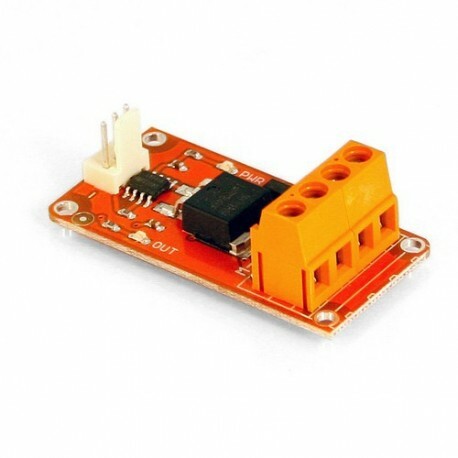 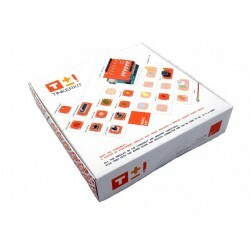 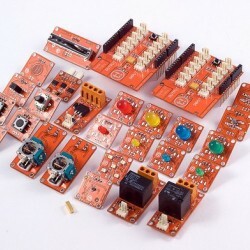 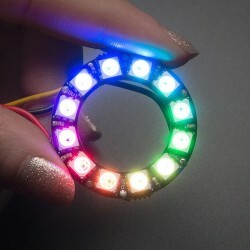 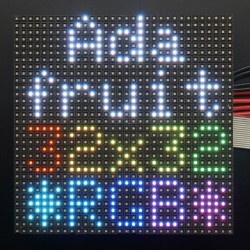 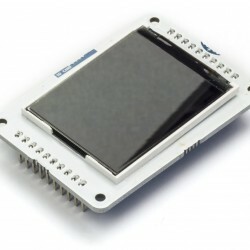 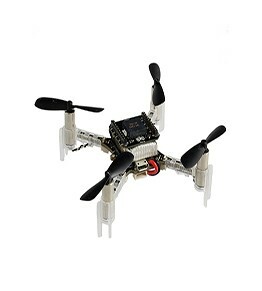 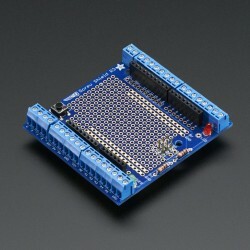 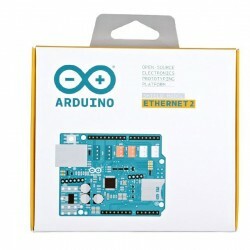 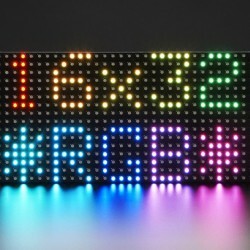 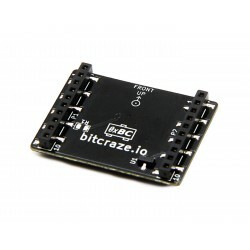 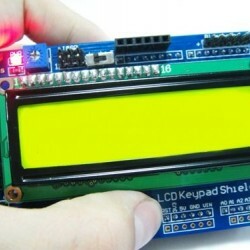 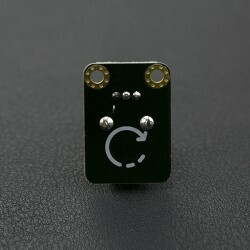 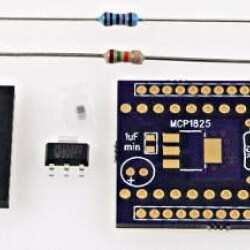 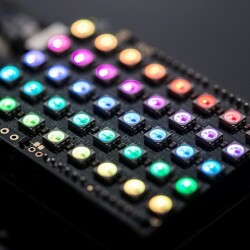 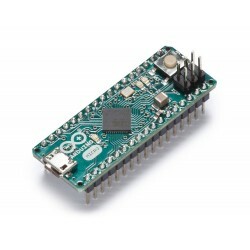 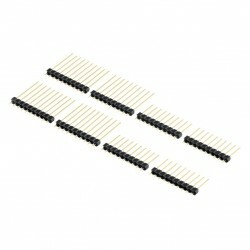 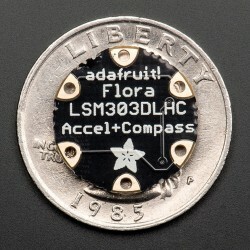 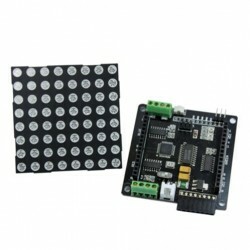 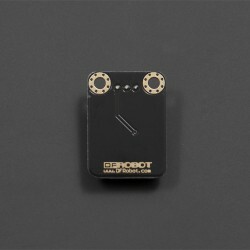 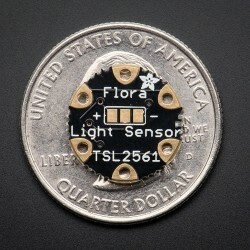 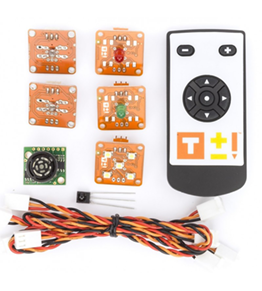 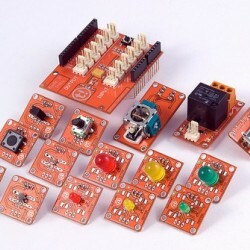 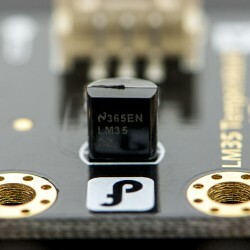 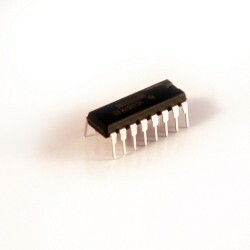 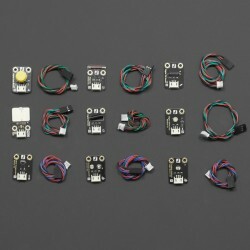 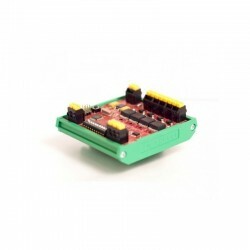 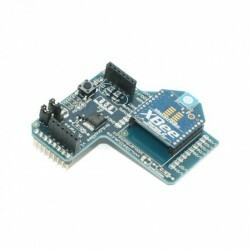 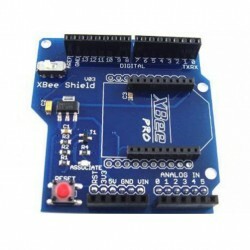 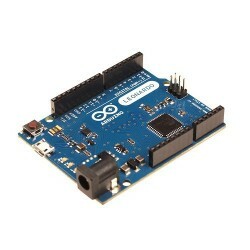 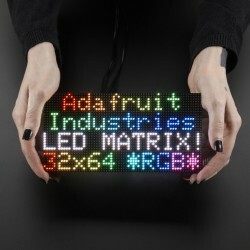 Module Description: This module features an IRF520 power MOSFET transistor, a kick-back diode, a standard TinkerKit 3pin connector,a signal amplifier, a green LED that signals that the module is correctly powered and one yellow LED whose brightness depends on the input signal received by the module. 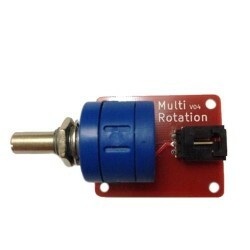 This module is a ACTUATOR. 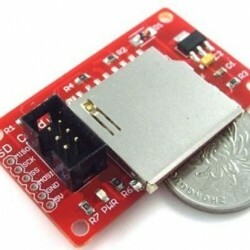 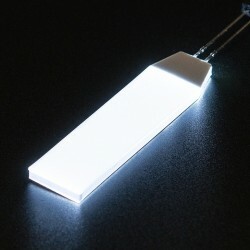 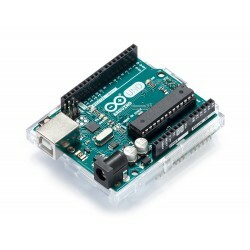 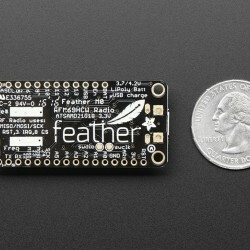 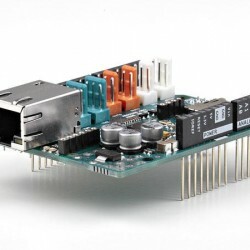 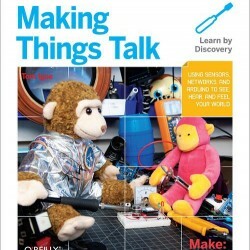 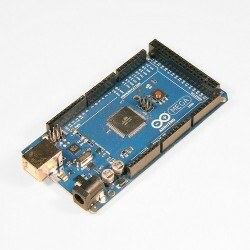 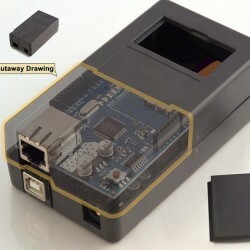 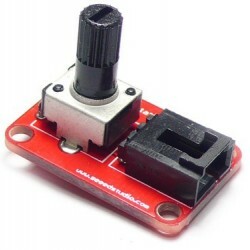 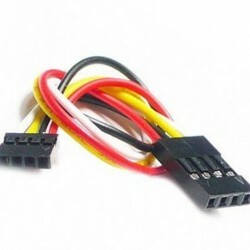 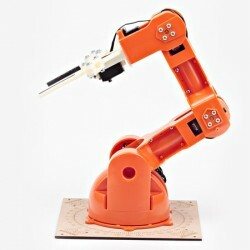 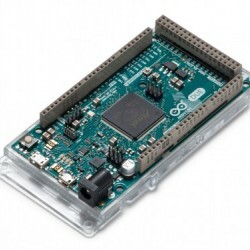 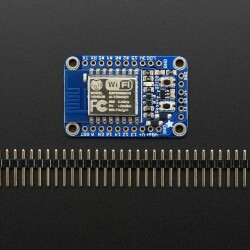 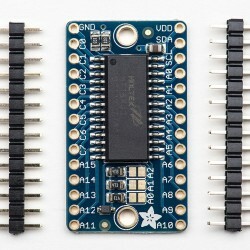 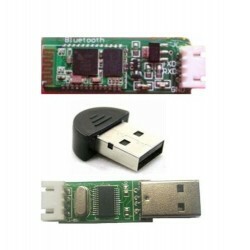 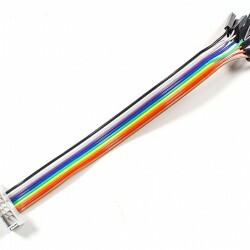 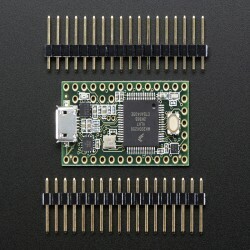 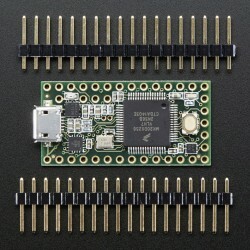 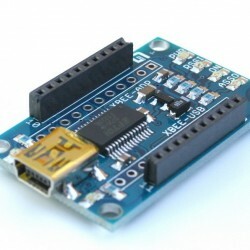 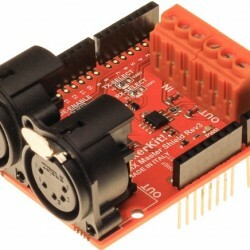 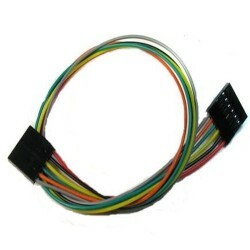 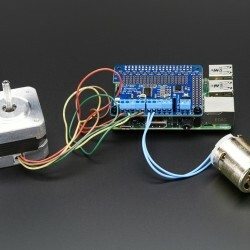 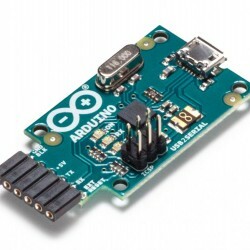 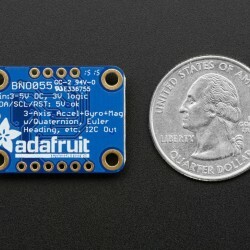 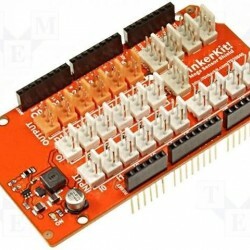 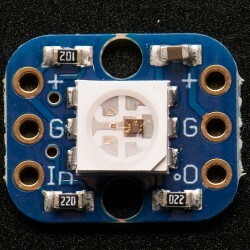 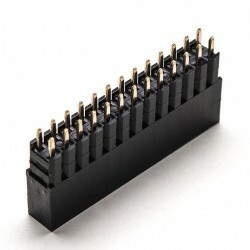 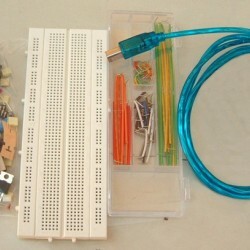 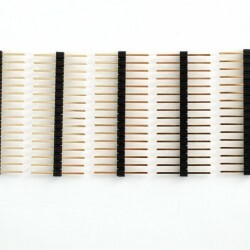 The connector is an INPUT that must be connected to an OUTPUT on the TinkerKit Shield.